As someone who works with individuals who have substance use disorders, you know how difficult it can be to understand why people continue to use drugs despite extremely adverse consequences. 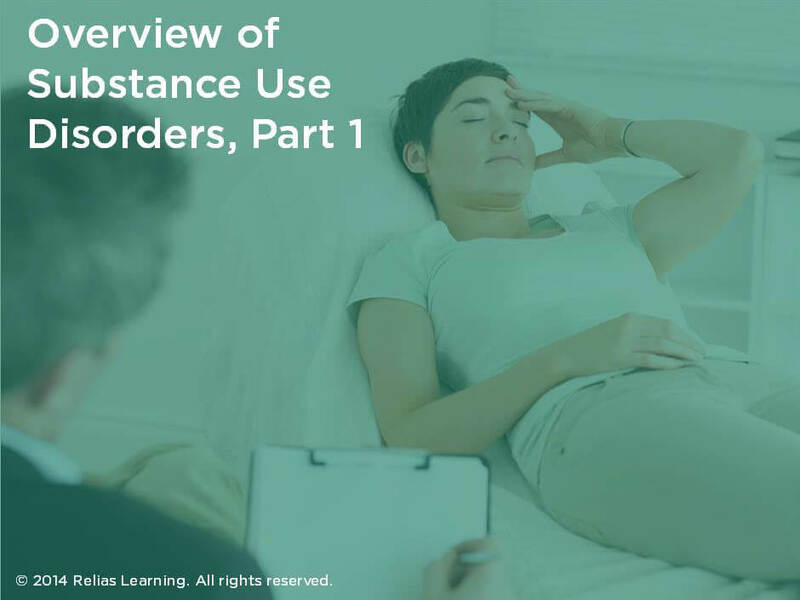 In Part 1 of this training, you will explore the process of substance use disorders and how they develop, as well as an understanding of why some individuals develop them while others do not. Throughout this course, you will learn about the stages of “addiction” and deepen your understanding of how “normal” behaviors can develop into dangerous ones. Drawing upon guidelines from the National Institutes of Health as well as the National Institute on Drug Abuse, this training offers you a comprehensive look at these sometimes fatal disorders, including their effects on others. The material in this course is designed for paraprofessionals working with individuals who have substance use disorders. Detailed examples and interactive exercises will help you to apply these competencies in your own setting. After completing this training, you will be ready to demonstrate best practices for the individuals you serve who struggle with substance use disorders. Explain the process of how substance use disorders develop. Describe the stages involved in the substance use process. Recognize the short-term and long-term effects of substance use disorders.